Complimenting someone can make someone’s day. It begins with a smile and a smile can win hearts. Give people a break from this hard life by telling them something good about them. 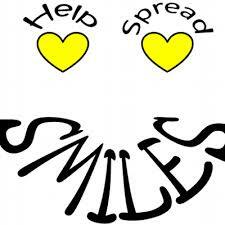 Make a world a better place by spreading positivity, compassion and smiles.